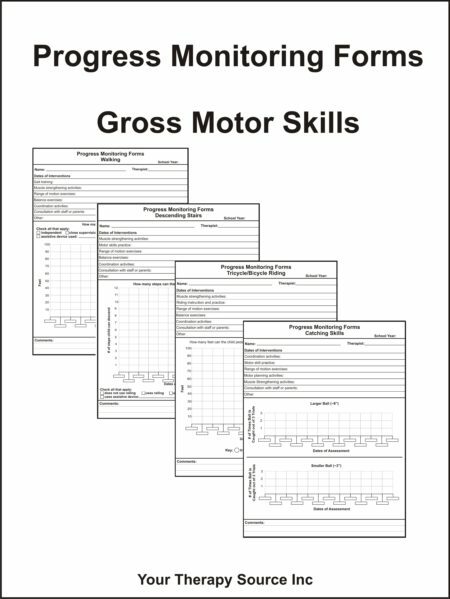 Summary: Download of an electronic book of 26 progress monitoring forms for gross motor skills. Summary: This is an electronic book of 26 progress monitoring forms to assess gross motor skills over time. 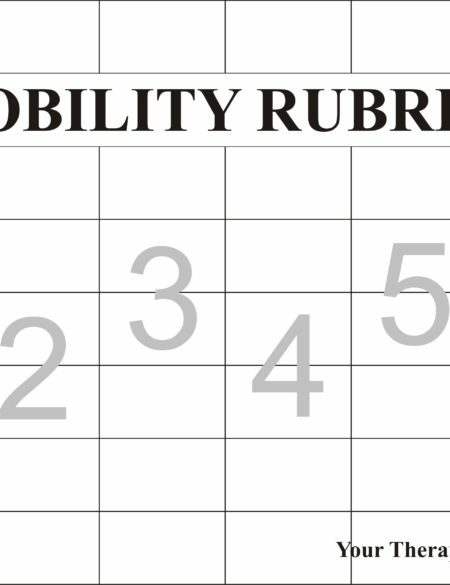 The Progress Monitoring Forms allow therapists or other personnel to track an individual’s motor skills over time. 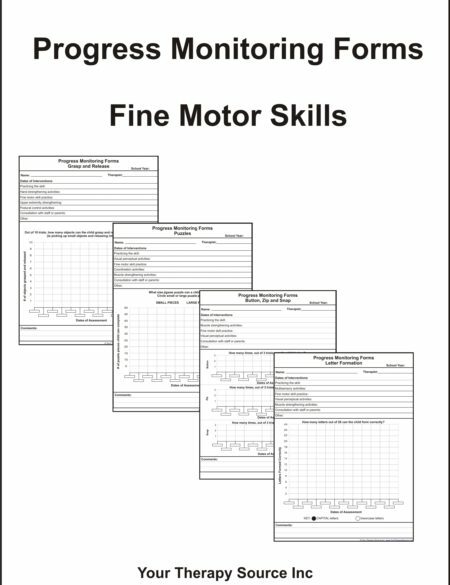 By monitoring the skills over the course of the year(s), the therapist can get a visual picture of improvement, decline or maintenance of different skills. 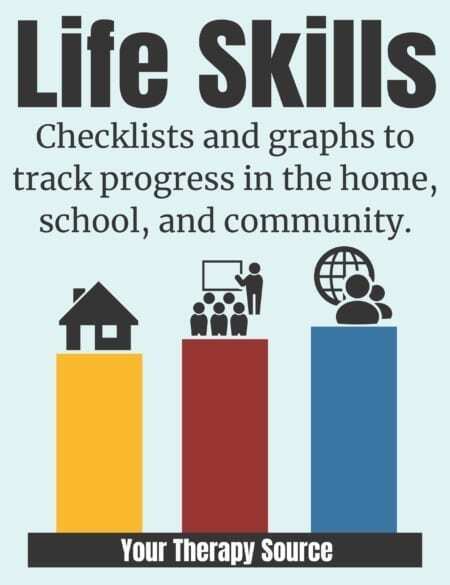 This can assist the therapist to make clinical decisions regarding Response to Intervention programs, regular treatment sessions and discharge planning. 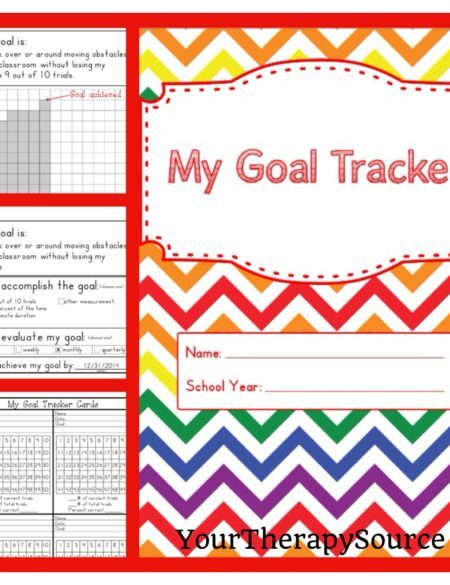 The Progress Monitoring Forms can help to track the following: walking, running, stair negotiation, jumping skills, hopping, galloping, skipping, catching, throwing, bicycle riding, posture, endurance, physical education participation, playground negotiation and scores on standardized testing.